Winners! 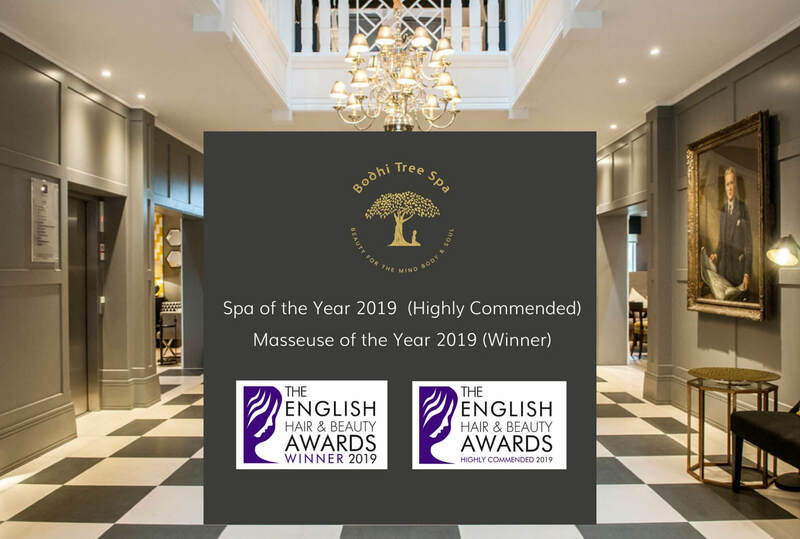 In March 2019 we became an award-winning spa at the English Hair & Beauty Awards. Our first national award! We took home a 1st prize AND a 2nd prize at this prestigious event. 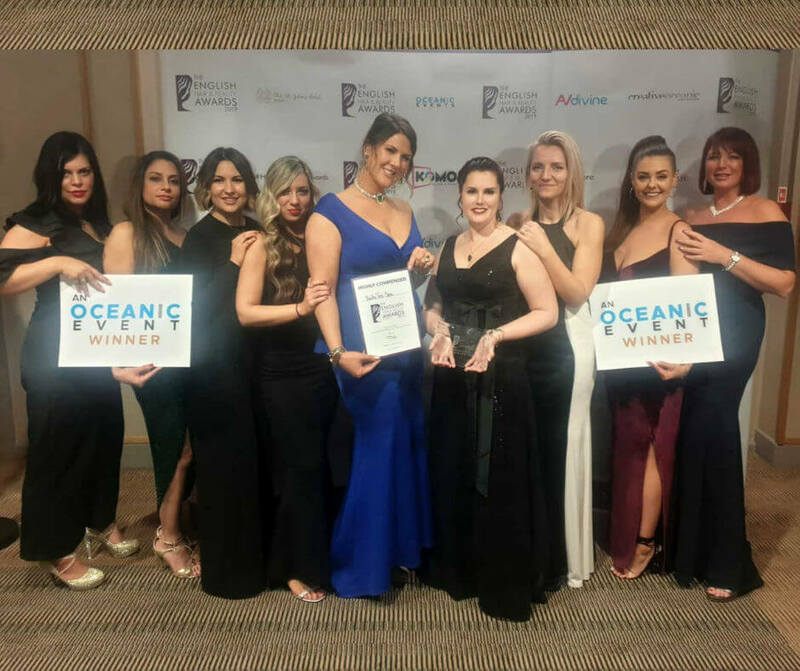 We’re so proud to let you know that we were runners up for Best Spa of the Year 2019 and our very own Trina Collins was awarded the title of Masseuse of the Year 2019. Just being nominated was so unexpected. We were truly surprised to receive the call that our Spa clients had put us forward. We would like to thank you for supporting and believing in us. I can’t believe we’ve come so far since Bodhi Tree Spa opened our doors in May 2016. I’m so proud of my amazing team. Without them, this wouldn’t have been possible. I can’t believe that in 2016 we started this spa business with just me (Carla) and shortly after Emma, and now I have an absolutely incredible team of 9. Thank you Team Bodhi! And what an event it was. We took the whole team except for our Hair Stylist Sam, who unfortunately couldn’t make it, but she was with us in spirit. We all had a fantastic evening. There was dinner and dancing, and more dancing, and then some MORE dancing! 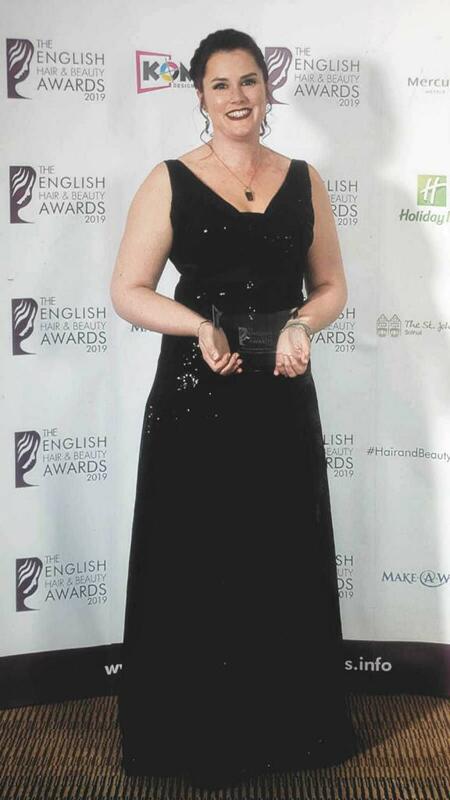 The English Hair and Beauty Awards is an annual event that’s been running since 2012. It shows appreciation for those in the hair and beauty industry and winners. The public votes for their favourite venues/therapists and the finalists are chosen by a panel of judges at English Hair & Beauty Awards. The Awards showcase some of the best experts in the sector and represent the Salon and Spa Industry’s gold standard. Here at Bodhi Tree Spa, Bucks, we believe that relaxing your body will rejuvenate your mind and refresh your senses, so it’s important that our visitors feel a peaceful atmosphere when they arrive and never rushed. 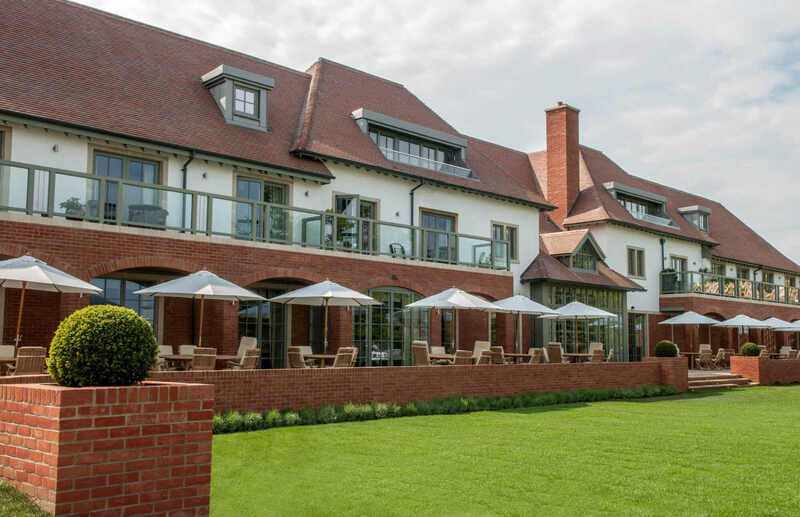 The stunning and luxurious environment of Chalfont Dene by Audley sets the scene from the moment you walk through the door. Even if you come in for a 30-minute treatment, the purpose of all our spa treatments is to feel pampered, relaxed and leave feeling revived. It’s a fantastic feeling knowing that our clients really value our approach. Please do get in touch to try out a peaceful and intimate Day Spa in Buckinghamshire. 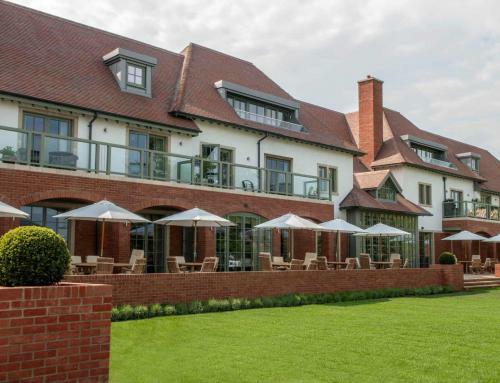 We think we’re one of the best Spas in Buckinghamshire and that you’ll love it. TripAdvisor says so, and now we have 2 awards to prove it! Also, a big congratulations to Vita Skin Spa who were the Winners of Best Spa this year.